Do you have a water problem, harassment??? 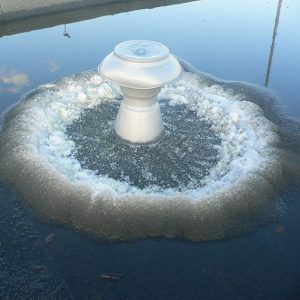 Too much for a mop and too little for a pump, then Imsorb Waterabsorbent Granulate the solution. 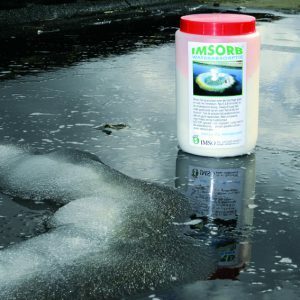 Imsorb Absorber Granulate is a new revolutionary product, made of acrylamide copolymer, which is specifically used in leakages and water nuisances and absorbs up to 200 times the tare weight of the water. Water nuisance on the floor covering for CV pipes or radiators. Sprinkle the granulate over the wet spot and tap it into the floor covering if necessary. Allow it to withdraw ± 5 to 10 minutes. Then remove the granulate with the vacuum cleaner. Sprinkle to repair the place a layer of granules of at least two times the water height, so that a dike is set up. The water is absorbed and closes hermetically on the substrate. No water can flow now. 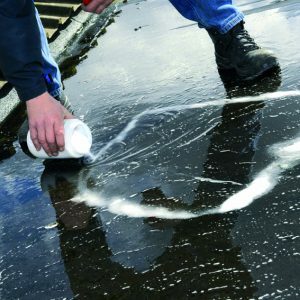 Sprinkle a thin layer of granulate over the place to be repaired to remove the water from the roof or gutter and wipe it away after 5-10 minutes; In this way, the dry canopy can be repaired faster and even better. 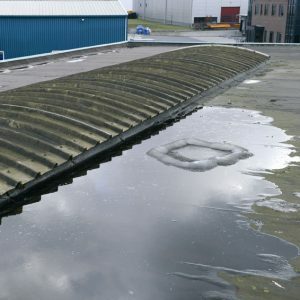 When the work is finished, drain the granules or distribute them over the roof; The granules are biodegradable after ± 2 weeks. The extraction of moisture from concrete or tile floors. Sprinkle or blow a thin layer over the moist bottom and after ± 30 minutes the moisture is out of the ground. In Following The absorbers will be wiped off. Repeat the process if the underlying floor is still too moist. Leakage, repair, thawing, cleaning washing machine, leakage on walls in basement, bilge, filter replacement, Radiator replaced etc? Then place the water-sipping bag well under the predictable water flow. The granules in the bag will begin within 5 minutes to absorb the water and transform it into a gel. Do you have a moist room that needs air and mold formation because it is moist? Hang the condenser of the slurper on a hook, etc. and the moist air will be absorbed by the granules in the bag. Easy to apply for a caravan or boat. The absorbers can also be used for fire fighting. Since the absorbers have a jelly-like mass, the absorber’s water will be more effective and the fire can be combated more effectively. It will also absorb the trees so that the fire cannot develop.